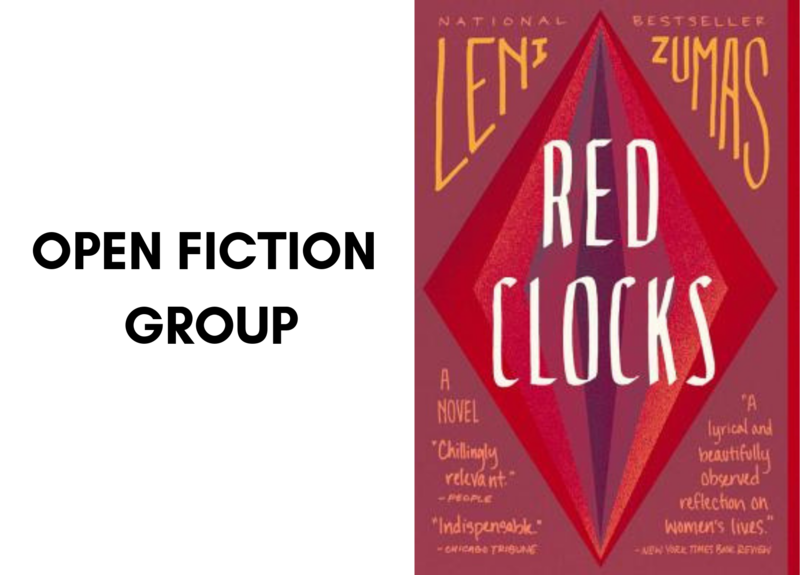 The Open Fiction Book Group reads one paperback novel a month and its discussions are led by local author Chrysler Szarlan. The group typically meets the fourth Monday of each month at 6 p.m. Since the store will officially close at 6:00, please arrive a few minutes early to purchase your books.